After telling everyone who would listen (for years) that they should switch to the SharePoint Client-side Object Model (CSOM), there is finally a clear statement for us to use as evidence. RPC calls are also deprecated, but few were using those, it’s really the native web services that need to be retired. They served a purpose, but they were never complete and they are now based on what could be called ‘old’ technology. Sure, the CSOM API isn’t complete either, but hopefully the missing power will come eventually. 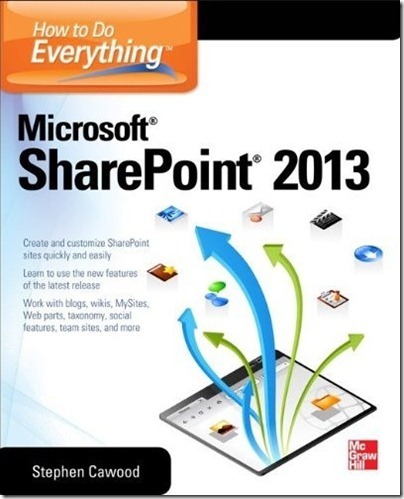 The features that were added in SharePoint 2013 seem to have all gotten appropriate attention in the CSOM API.